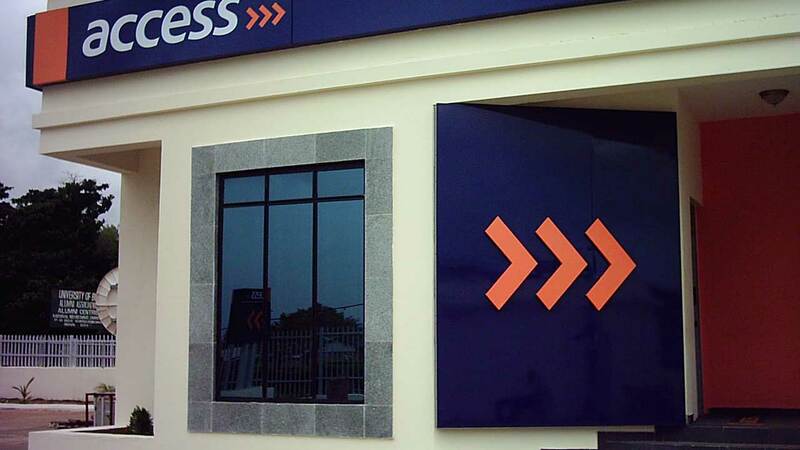 In continuation of its digitization of services in line with trending integration of technology in financial services delivery, Access Bank Ghana has launched Remita Payroll processing solution. Considered first of its kind in Ghana, one of the major advantages of Remita Payroll is that it completely eliminates the need for organisations to process payroll on one system and then takes the processed data to another platform to transfer salaries, or send salary schedules to various banks or statutory agencies. It further helps organisations to significantly improve operational efficiency and effectiveness in employee management. The scheme is designed to make it extremely easy for Businesses, NGOs, SMEs and organisations of any size to effortlessly manage monthly salary processing and related services. Explaining more during the flag off at the Bank’s Accra head office, the Managing Director, Access Bank Ghana, Mr. Kris Ifeanyi Njoku, noted that the introduction of Remita Payroll is part of the Bank’s long term objective of continuous innovation to meet the diverse needs of the business community.